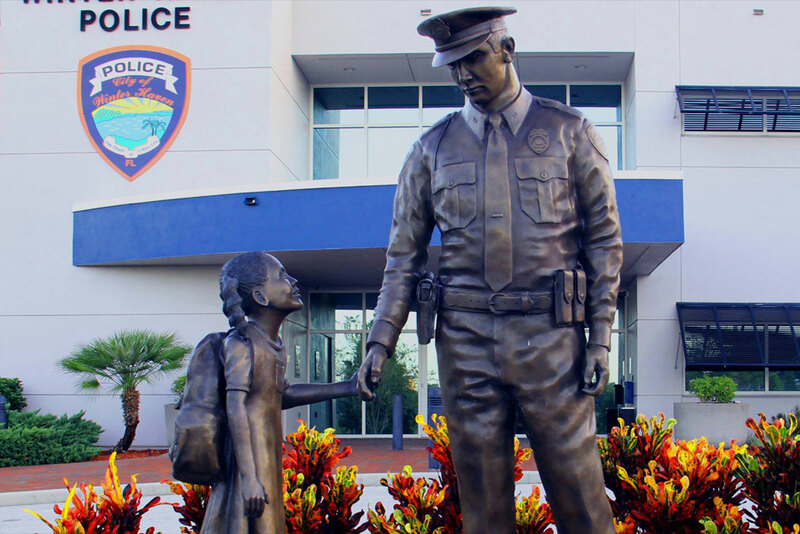 The majority of Winter Haven residents have been doing it right – securing their vehicles and keeping valuables out of sight. And yet, residents continue to be victimized with a rash of car burglaries, especially in multi-unit locations. Since May 1, 2018 until June 3, 2018, there have been a total of 82 (eighty-two) victims of car burglaries. An astonishing 72 of these vehicles were secured, so the point of entry is smashing windows. In most occasions, center consoles and glove compartments were gone through with no items taken. Of the other ten unsecured vehicles, the insides were ransacked and some valuables inside of the vehicles were taken. There have been a total of 28 locations of the burglaries with nine of those locations being multi-unit residential or medical facilities. In fact, Spring Lake Rehabilitation Center along 6th St NW was hit two separate times for a total of 11 victims. 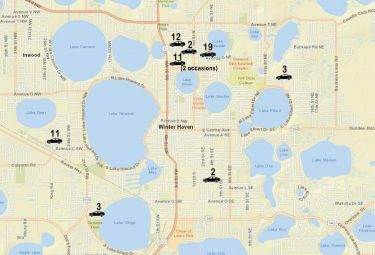 Other multi-victim locations include the Lakeside Terrace Apartments on Ave. O NE, the Winter Haven Harbour Condominiums on 6th St NW and Lake Deer Apartments on Ave. C SW.
Investigators ask the public to call in with any information that could help lead to the identity of the group or groups responsible for these crimes. Anyone with information, no matter how small it may be, is asked to call Heartland Crime Stoppers at 1-800-226-TIPS (8477). Callers are guaranteed anonymity and could be eligible for a CASH reward of up to $3,000.